Tecmark Loyalty at the M-PACT Show in Indianapolis! 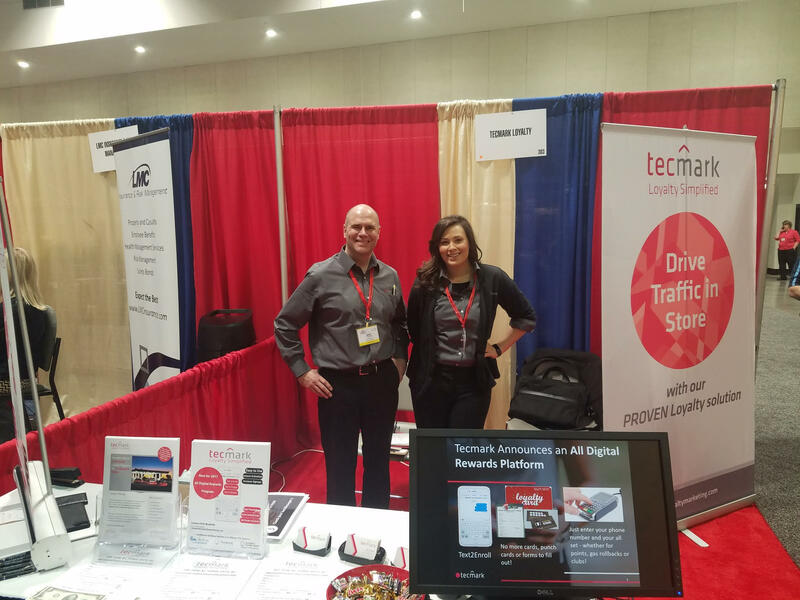 Thanks to all who stopped by our Tecmark Booth @ the 2017 M-PACT Show in Indianapolis to talk about our All New Digital Loyalty Program. 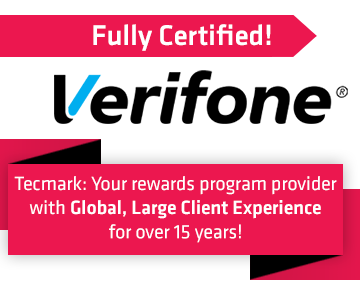 Tecmark Loyalty will be at the M-PACT Show in Indianapolis on Tuesday! 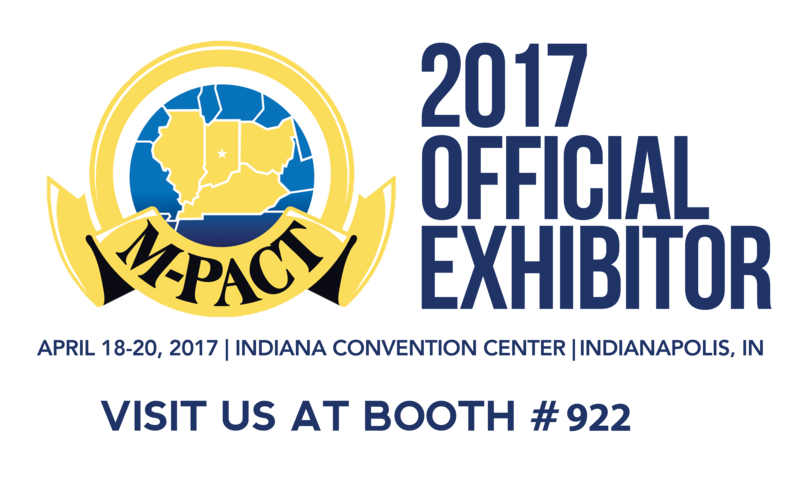 Tecmark will be at the M-PACT Show next week in Indianapolis! 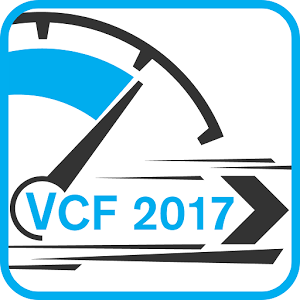 Tecmark will be at the M-PACT Show April 18th-20th in Indianapolis! 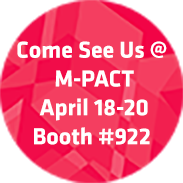 Tecmark will be at the M-PACT Show April 18th-20th!